Lost your home keys while you were busy shopping? Or misplaced your keys somewhere in your home or office? Searching for your lost key can be time consuming and can ruin your entire day. So what can you do? Father Son Locksmith Shopoffers easy key duplication services to keep your worries at bay. Our 10 long years of incredible service as a locksmith provider in Oxnard, CA has not just made us the best, but has also earned us countless happy and satisfied customers. You can rely on us and we will get you a spare set of keys in no time. Key duplication is not as easy as you may think; it requires a lot of dedication and precise workmanship, which every locksmith cannot offer. Only a perfectly cut key can open locks, as even a minute mistake in key cutting can make the key useless or will result in the key getting jammed inside locks frequently. But when you reach Father Son Locksmith Shop for key duplication, you need not worry about all this, as our professional locksmith will get you a perfect set of spare keys in minutes. With high-end key cutters and decoder tools, we will never go wrong in our services and always boast of precise key duplication. Even a small mistake in key duplication process or relying on a complete stranger for it, can claim your valuable possessions. Hence, it is vital that you always consider a well-known, professional locksmith firm to look after your security needs. 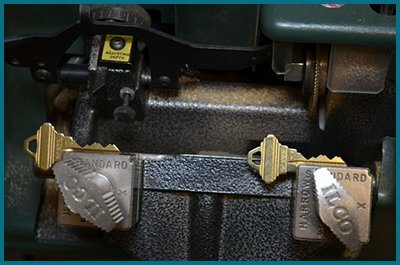 Whether you misplaced your key, lost them, or your keys got broken inside the lock, Father Son Locksmith Shop will be the right choice for your key-cutting needs. We have a team of highly-qualified professional locksmiths that is not only knowledgeable but can also completely trustworthy. 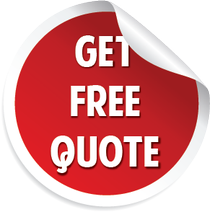 If you need key duplication services in Oxnard, CA area, reach our experts immediately!